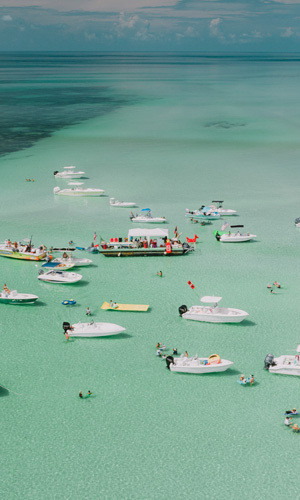 Discover the natural wonders of the Florida Keys from the water. 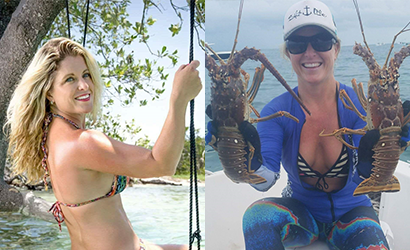 Fish 'N Chicks Charters Key West is a boat charter service that takes individuals, families, and groups on unforgettable adventures. 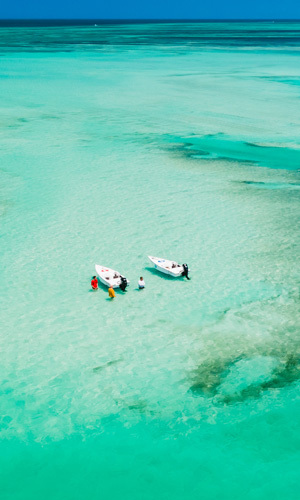 Captain Raquel Crummitt will take you to beautiful beaches, secluded sandbars, and spectacular coral reefs teeming with life. You'll see fish, crabs, lobsters, and seabirds — and maybe even dolphins or sharks! Whether you want to go on a romantic sunset cruise or a family snorkeling trip, call Fish 'N Chicks today to make your reservation. 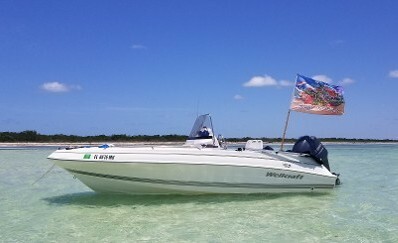 Fish 'N Chicks Charters Key West is a private charter and tour company in Key West, Florida. Our founder, Captain Raquel Crummitt, has been operating boats since the age of 15. 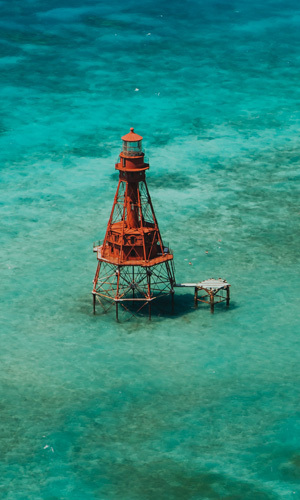 With more than 25 years of experience on the waters around the Florida Keys, she has extensive knowledge of the backcountry and loves sharing her favorite spots with visitors. "Photo credit to: Mike Freas Photography"